Mike Melton is a Treasure Coast resident and lifelong runner who loves to organize and help conduct races. 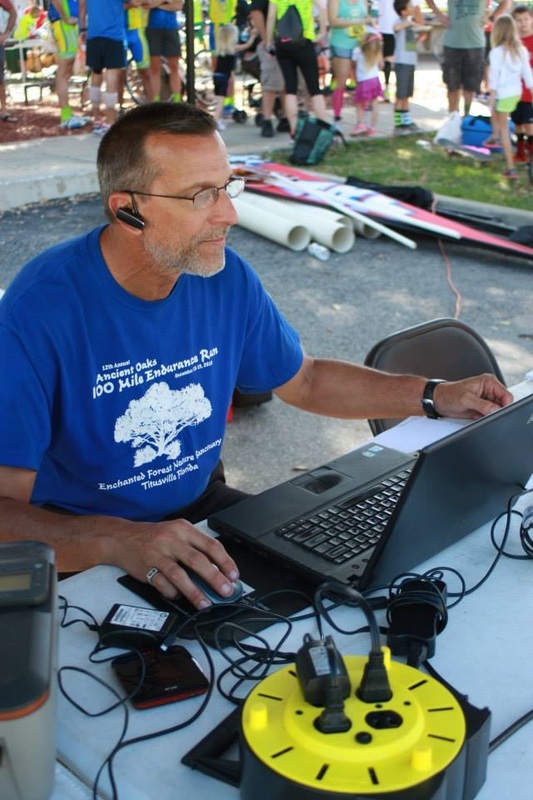 He has experience as Race Director for countless races, from 5K's to half-marathons and sprint triathlons. He has also completed numerous races, including ultramarathons.